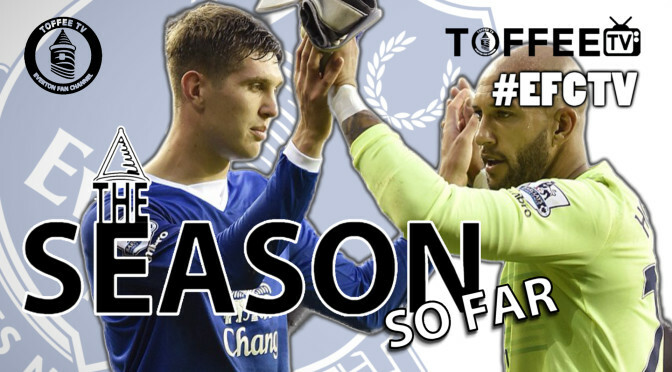 On this video for Toffee TV, presenters Barry Cass and Peter McPartland are joined by Matt Jones from World Soccer Talk and Irish Toffees’ Joe O’Reilly to assess the Blues season so far. To hear the lads thoughts on the start made by Roberto Martinez’s men click HERE. 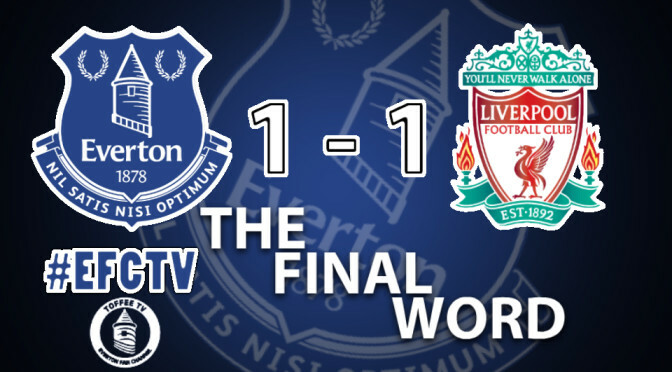 On this edition of Toffee TV , Ped and Baz are joined by Matt Jones and Joe O’Reilly to review Everton’s 1-1 against Liverpool in the Merseyside Derby at the Goodison Park. Should the Blues have taken all 3 points? And did we fail to get over the psychological hurdle again? The lads discuss those points and more. Click below to hear the lads thoughts. 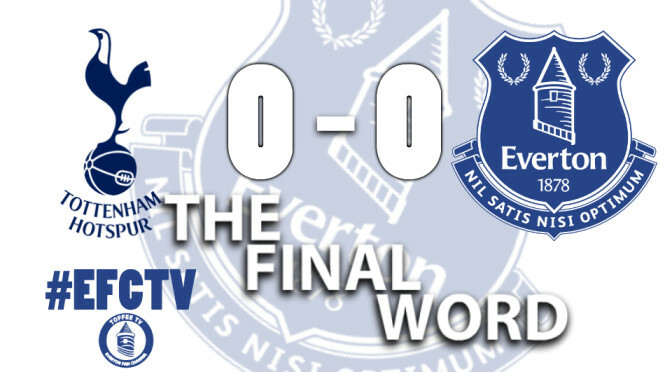 Baz and Ped are joined in the Toffee TV studio by Les Roberts and Matt Jones to discuss Everton’s 3-1 win over Chelsea. Base returns from holiday to join Ped back in the Toffee TV studio to discuss Everton ‘s goalless draw at Tottenham Hotspur. Click here to hear the lads thoughts on the game. 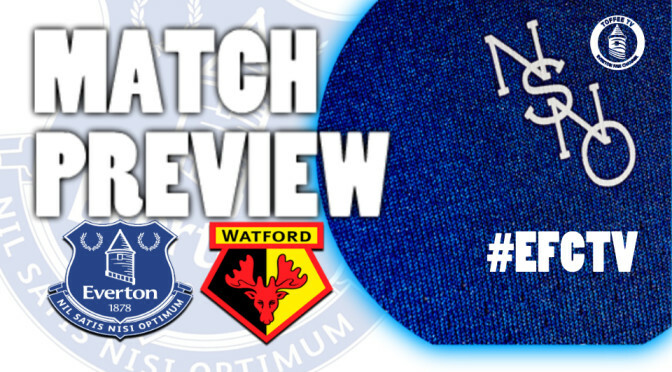 The lads from Toffee TV preview the season’s opener against Watford at Goodison Park on Saturday. Click below to hear what they have to say. Toffee TV previews the season ahead for Everton Football Club. 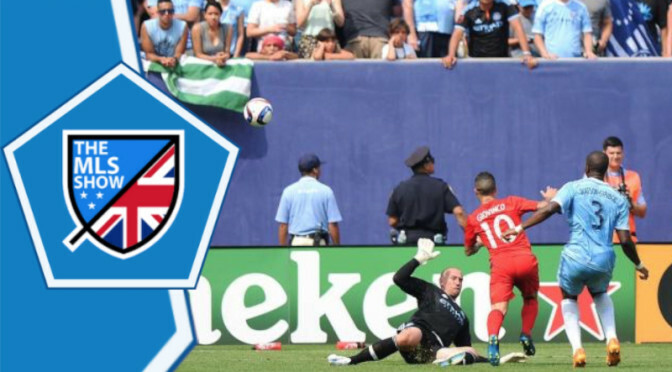 Hosts Baz and Ped are joined by Matt Jones from World Soccer Talk. Don't forget to subscribe to Toffee TV and to follow on twitter it is @toffeetv1 . 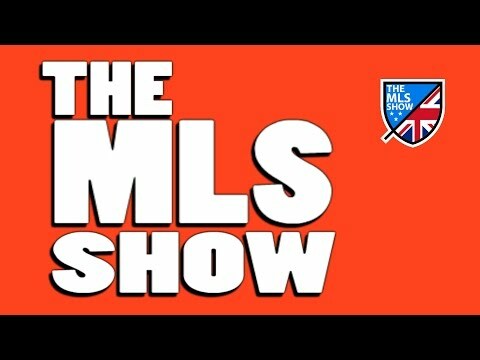 The MLS Show presents ‘The Mix Zone’ , Baz and Ped look at all of the things that have been making the headlines in Major League Soccer over the last week.